What type of conveyor are you looking for? Our standards are listed below. Send us your specs for a prompt quote! 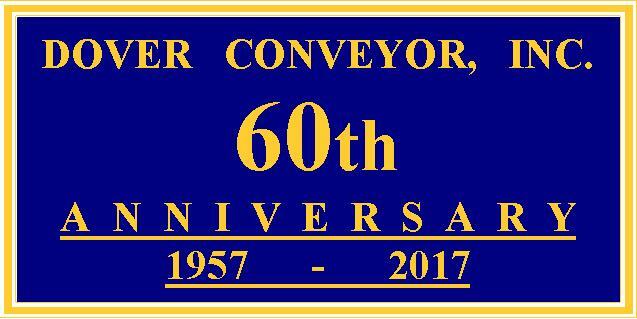 Copyright ©2006 Dover Conveyor, Inc., All Rights Reserved.